Upon first listen, the varied soundscapes produced by Sea Moya enchant as much as they confound. Leading us into a lysergic haze of electronic funk, the band combines twisted vocal harmonies with playful experimentation and kraut rhythms to the most thrilling effect. Filtering analogue instrumentation through tape saturation, modular systems and a vast array of effect pedals, this psychedelic beat outfit reshapes and cuts up their original ideas, thus producing a distinctive sound that remains human after all. 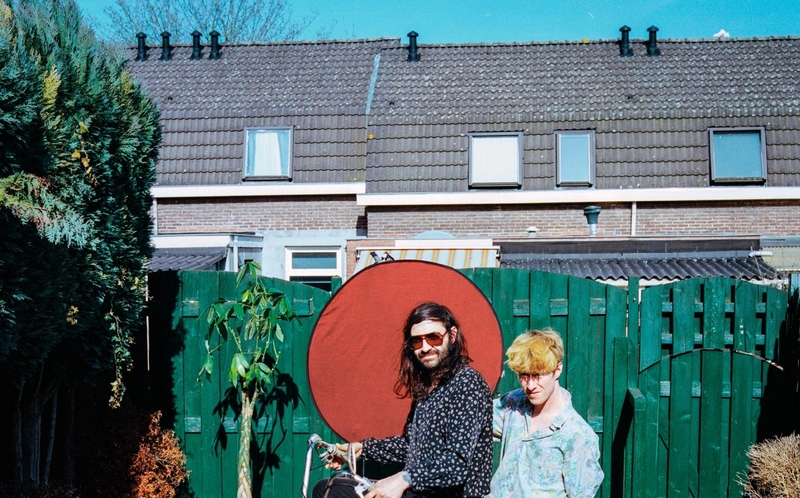 Unlike the commercially driven pop music of now, their sound is inhabited by a strong DIY sense, which is reflected in their unique artworks and captivating videos. Moving their center of life from Germany to Canada in recent months, Sea Moya is releasing their debut album in October 2018. After a string of singles released to critical acclaim by the likes of The Guardian, Clash Magazine and BBC Radio, the future looks bright for these young luminaries. the universe. It is also related to completion, perfection, harmony, motivation, achievement and independence the number two on the other hand, is all about seeing two sides of any situation, diplomacy, partnership and the mutable nature of life. those two number together form the number 12. which stands for dynamic and energetic individual and for not being afraid of pushing the boundaries. 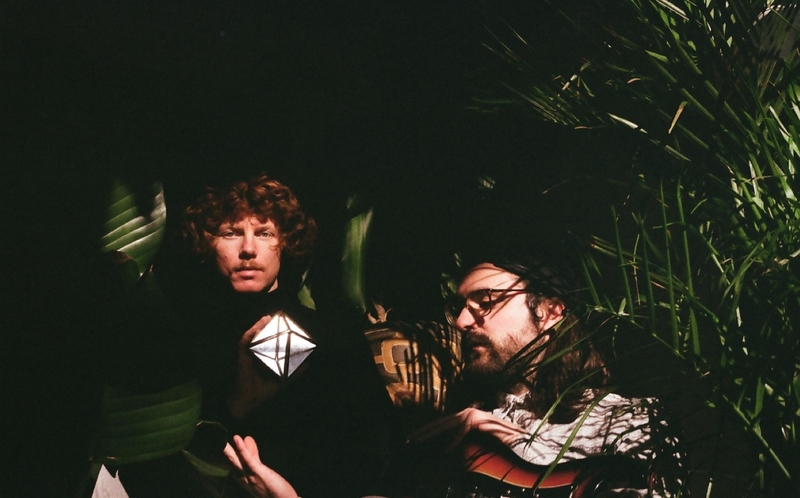 In the summer of 2017, Kees Berkers (Baby Galaxy, YAYAYA) & Yves Lennertz (Bounty Island) started writing and recording songs in a ballet school in a remote village atthe foot of the Plateau of Doenrade near Alpaca Mountain. Being avid record collectors, with both members having a collection spanning almost every musical era and genre, details from many different genres seep through in their music. Using South East Asian music from the 60´s and 70´s as a main inspiration, whilst also bringing their individual musical backgrounds and interests to the table, the recording spree resulted in a remarkable set of songs mixing world music, disco, funk and electronic music. The back-and-forth between the two members during the creative process is symbolized by the name of their debut tape, ´Pingpxng´, which describes how two seemingly opposite or contrary forces may actually be complementary. The number of songs on the debut, twelve, symbolizes the member‘s drive to discover and create new music, not being bothered by any boundaries or limitations. ´Pingpxng´ came out on cassette in the early summer of 2018 through Coaster Records(NL) and Interceptor Editions (DE). 12 songs on one tape with two sides.